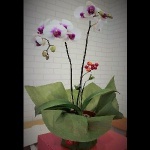 The all time favourite white Phalaenopsis flower carries very large beautiful blossoms of 12cm that are able to hold its blooms much longer than many other orchid flowers. 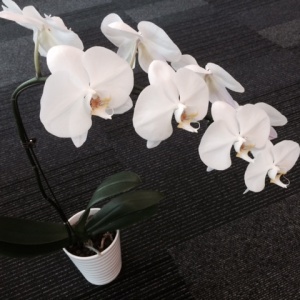 One of the very best and popular white orchids on the market! 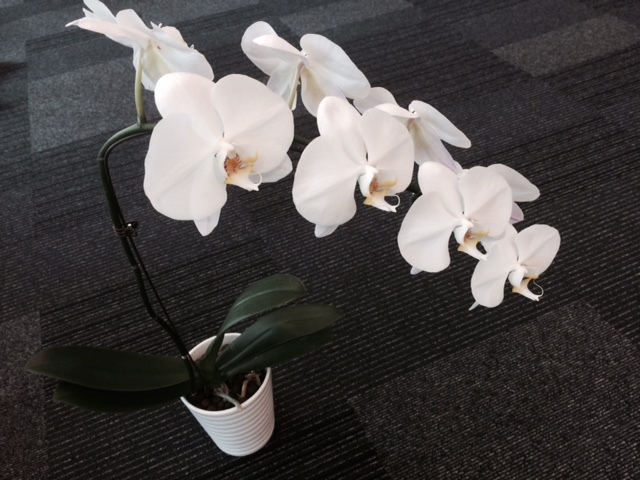 This Yukidian V3 white variety is locally acclimatized with the blooms capable to last longer. 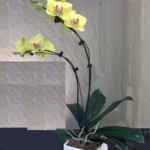 In an average, when kept in a cooling environment, their blooms stay good for 5 – 8 weeks. 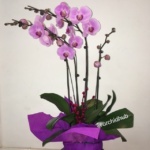 Also available 2 – 8 stems arranged in pot. 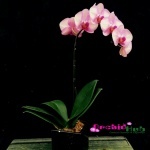 Please email info@orchidhub.com or call our customer service hotline 65626857 for details. Please click here for our online ordering policies.